My name is Summer and I am creating this on behalf of Dana and her amazing team. While they try and work to get their place back together let's come together and help them all out as much as we can! 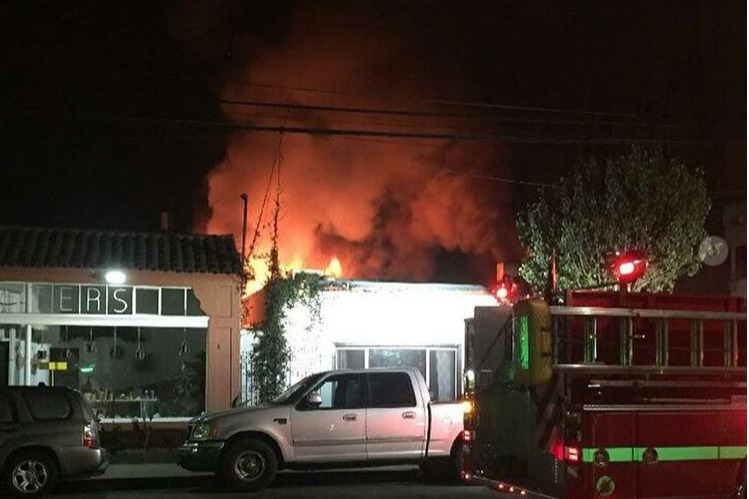 We are heartbroken to share the news that there was a fire at Restauration and part of our restaurant was severely damaged. Thank you to the team of first responders who helped save the building and contained it so quickly. EVERYONE IS SAFE. Details are still unknown how it started... we will be closed until the damage can be assessed and a reopening established. Thank you all for the overwhelming amount of love and support you’ve shown! If you’re looking for a way to help contribute, please consider purchasing a gift card to Restauration on our website (link in bio). 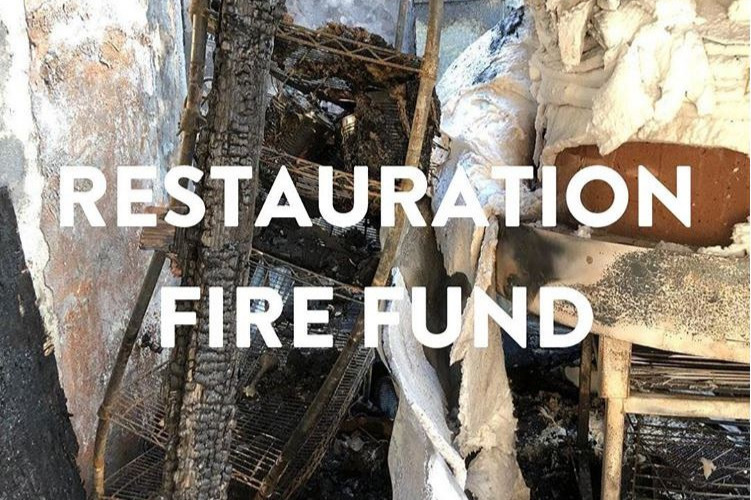 The funds will help go towards supporting our staff during this transition and rebuilding. We will mail them out upon our re-opening. Hi everyone on behalf of Dana and the whole Restauration team thank you again so much for all the ongoing support! It’s great to see the crew out there and starting to put the peices back together! So far looks like they should be back in business early 2019!! Just keep checking their social media pages for updates on that!! I know Dana and the crew are extremely busy trying to get everything back together.. just wanted to reach out and say THANK YOU to everyone for all your support and please keep sharing this so we can continue to keep raising money for the team while their outta work!